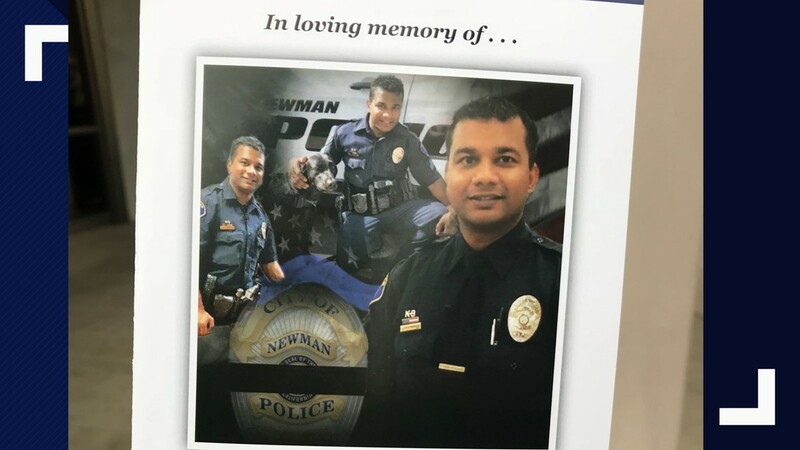 A Newman community says goodbye for the final time to their fallen corporal Ronil Singh. 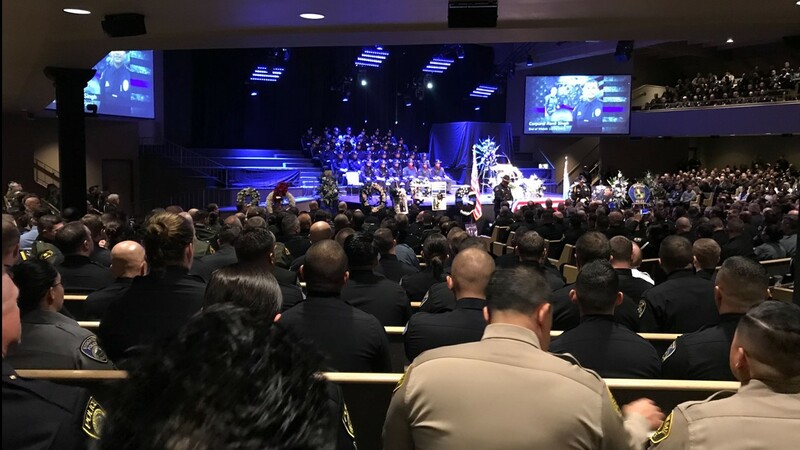 Around 80 K9 officers were present for the funeral of Newman Police Cpl. 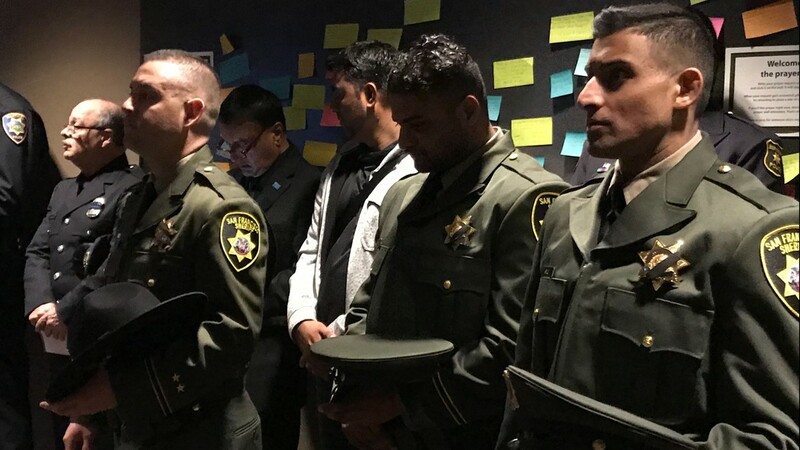 Ronil Singh. 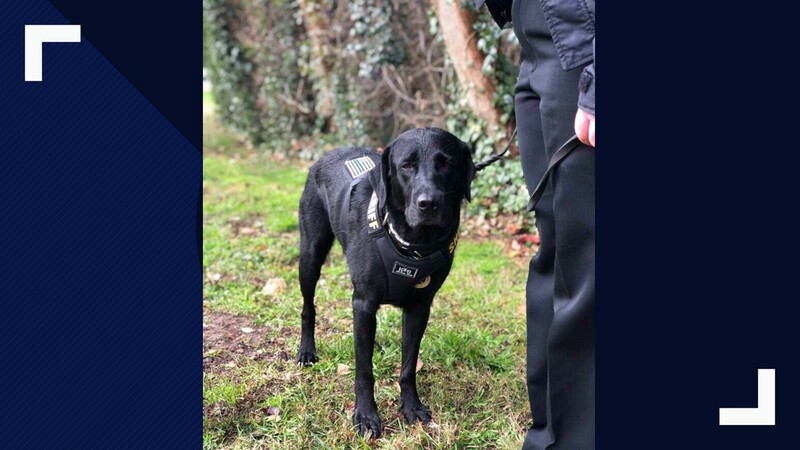 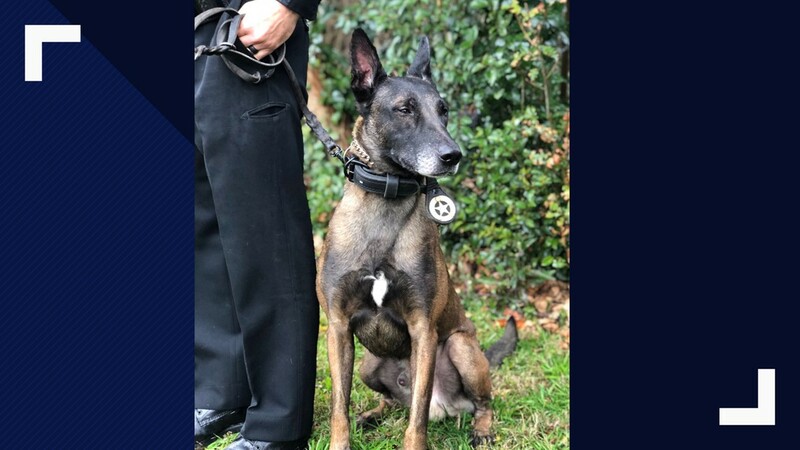 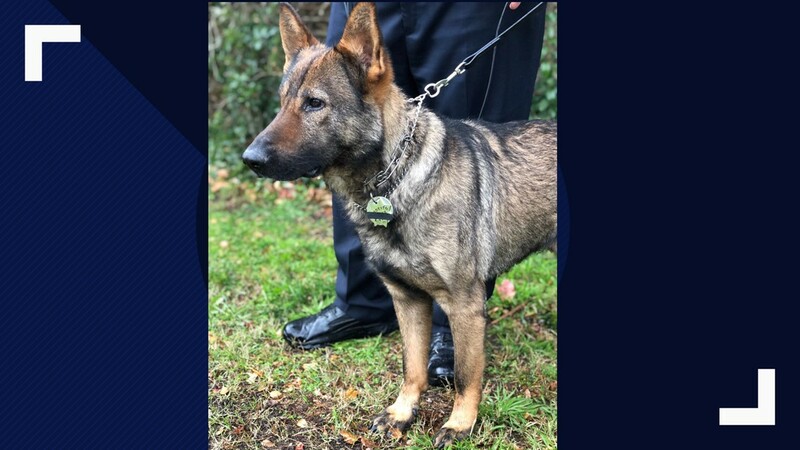 The slain officer's K9 partner, Sam, was retired and will remain with Cpl. Singh's wife and five-month-old son. 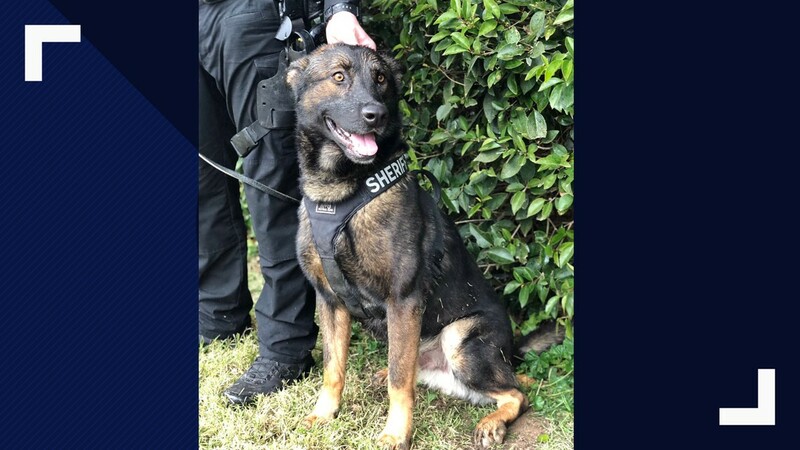 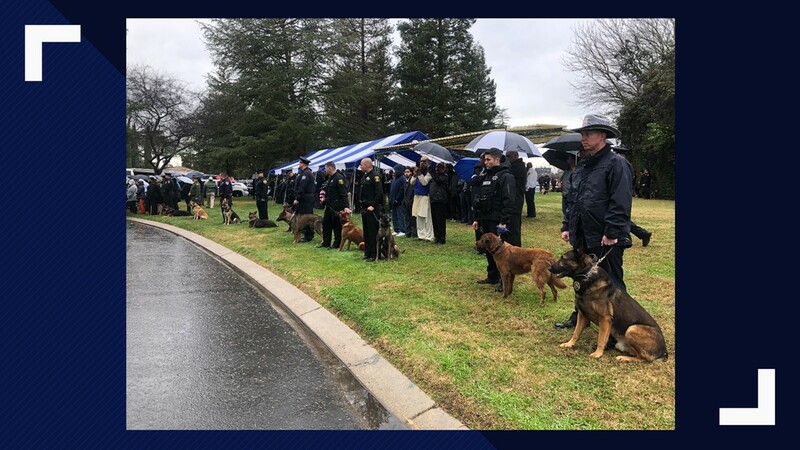 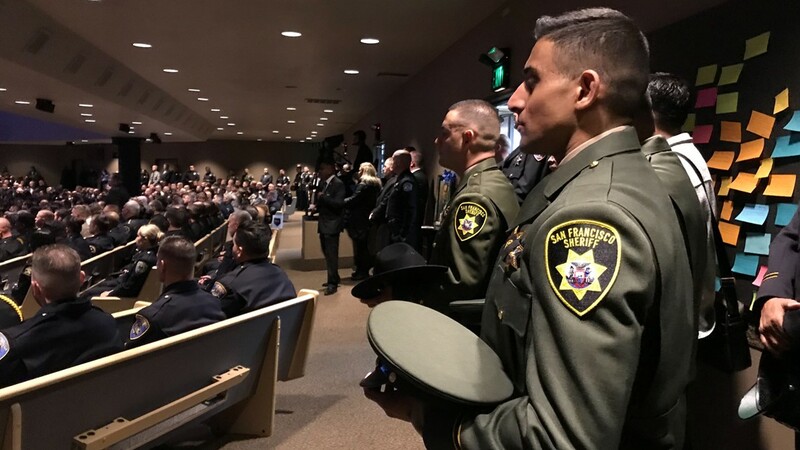 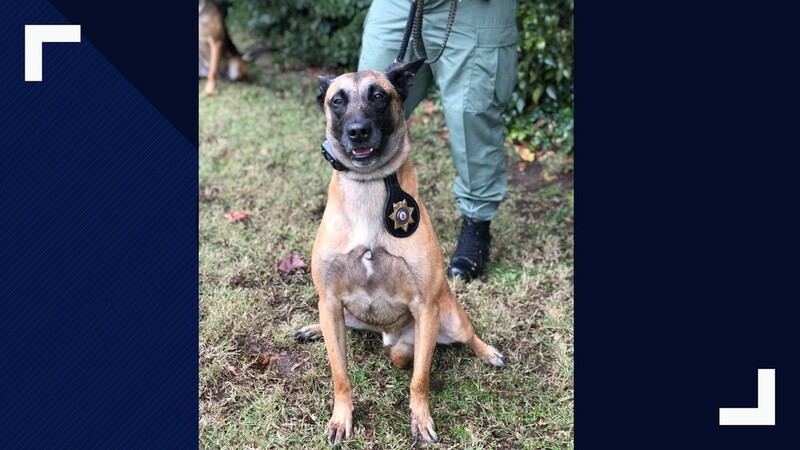 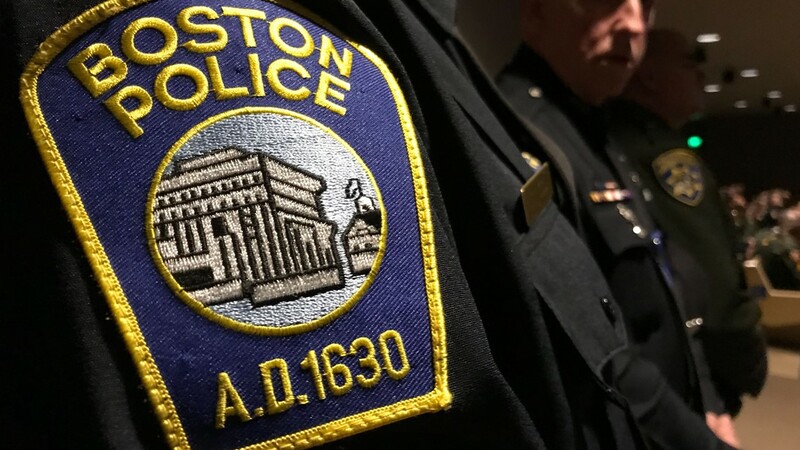 K9s and K9 handlers from multiple law enforcement agencies are lining up in solidarity for Corporal Ronil Singh, a fellow K9 handler. 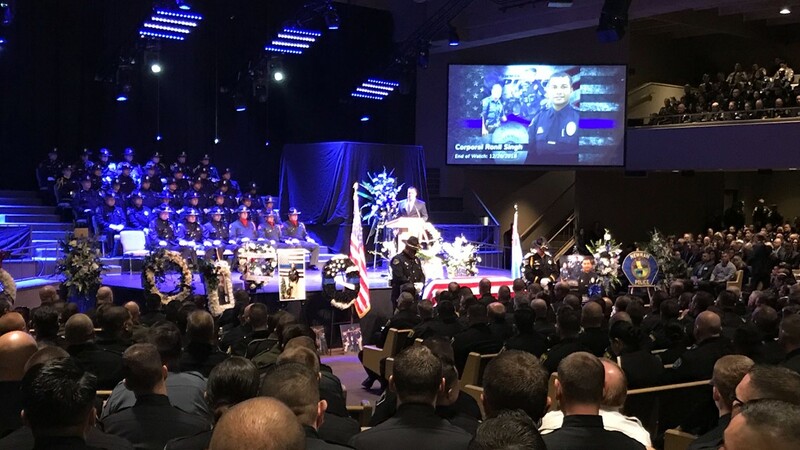 Around 80 K9 officers were present for the funeral of Newman Police Cpl. 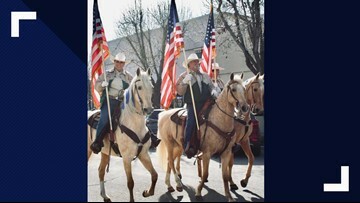 Ronil Singh.